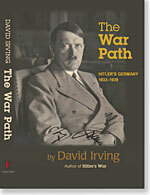 Drawing on information from Moscow and other archives, British Historian David Irving talks about the Reichsführer SS, Heinrich Himmler: his mysterious death in May 1945, his sinister achievements, and how much Himmler actually told Hitler, his "Messiah," what he was doing. Filmed live before an audience at Niagara Falls, New York, in June 2012. 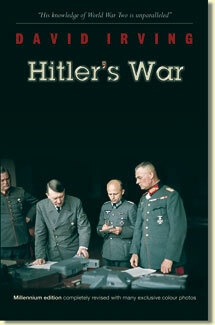 Great DVD , alot of information I've not heard about before and realy made you think about the way Himmler worked , in the context of the war before and during. Details of the case are put forward in an engaging way , with handy visual documents on screen to inform during the talk. Some nice little extras as well. 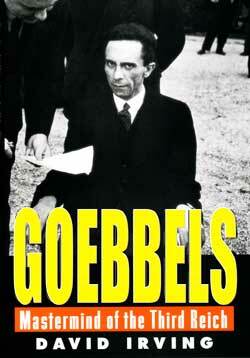 I look forward to Himmler biography later this year if this is a taste of what is to come.